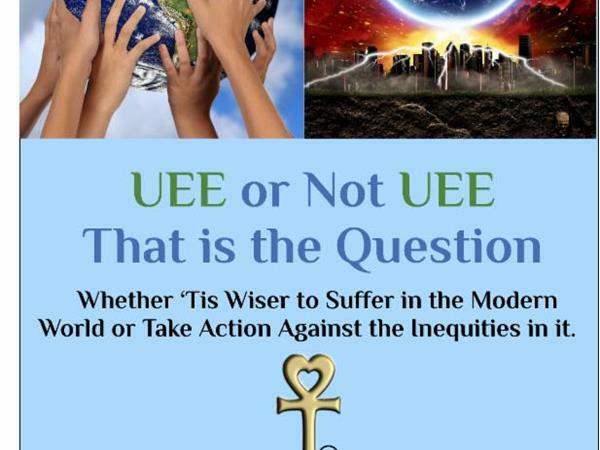 Starland's first book UEES or Not UEES-That is the Question takes you in to a world where UEE membership ensures that you can trust doing business with, dating or interacting with fellow members because they share your values. It presents two nearly identical scenarios-one where Jane, the protagonist, experiences a day without UEE influence-and then the same day where she is supported by, aided and shares experiences with other UEE committed-individuals. This short novel is much like the film Ground Hog Day with a different kind of outcome! The Earth Citizen's Guide to Co-Creating the Greatest and Highest Good introduces UEE to the world-why it is necessary, what it stands for, the power of Lenergy-the love energy that drives the manifestation of all things, the vision for what UEE is to become, the poll-itical aspects of uniting people globally through majority vote to be a voice of clarity in support of humanity, environmental wellness, and the Common Good on many of today's issues and political campaigns. UEE members are able to identify each other by the proud wearing of the gold Exclamation of Love Mark (ExLo for short), the Registered Collective Mark of the UEE, symbolized by a heart atop a plus. 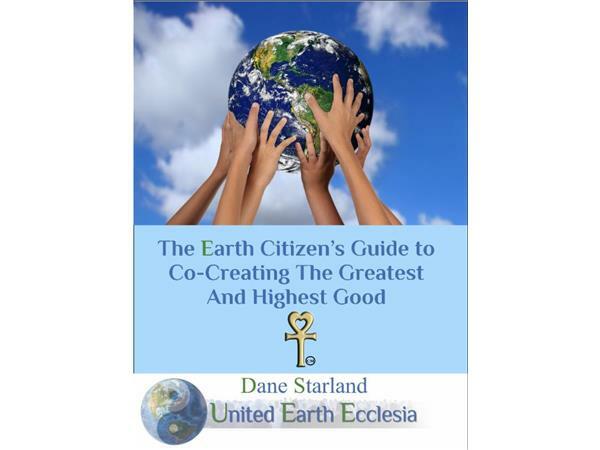 The Earth Citizen's Guide is a road map to the future, showing how UEE can lead us forward, raising everyone's boat. With the book, Starland is beginning the process of enrolling people in the co-creation of this brave new world where love rules! For more information and/or to become a UEE Member, go to ExLo.org.